People who are addicted to gaming must know about Fortnite. This fantastic game was released in 2017 by Epic Games. 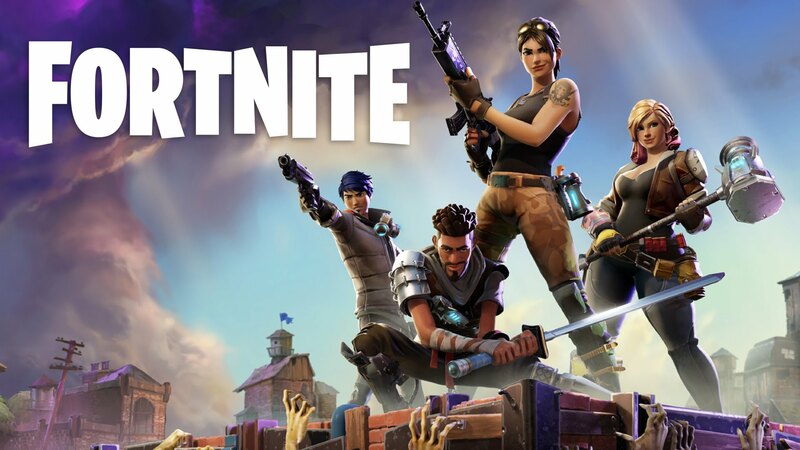 With exciting gameplay and different playing modes, Fortnite got a marvelous success in the video game industry. 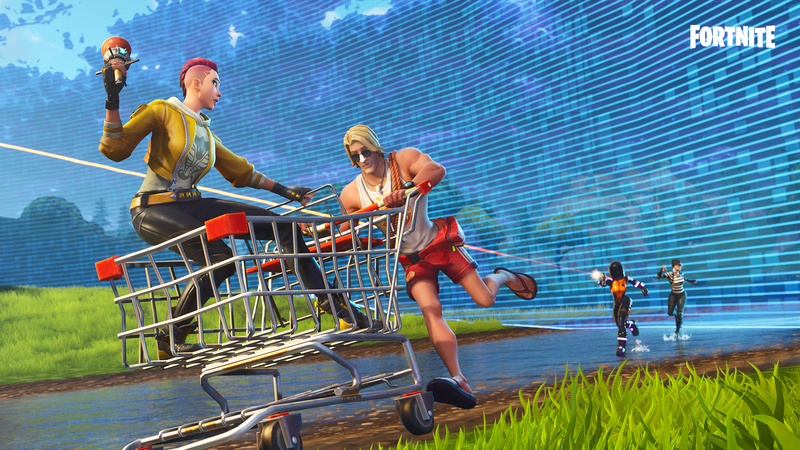 Fortnite is right now one of the best online games. Fortnite is also known for arms/weapons it has. 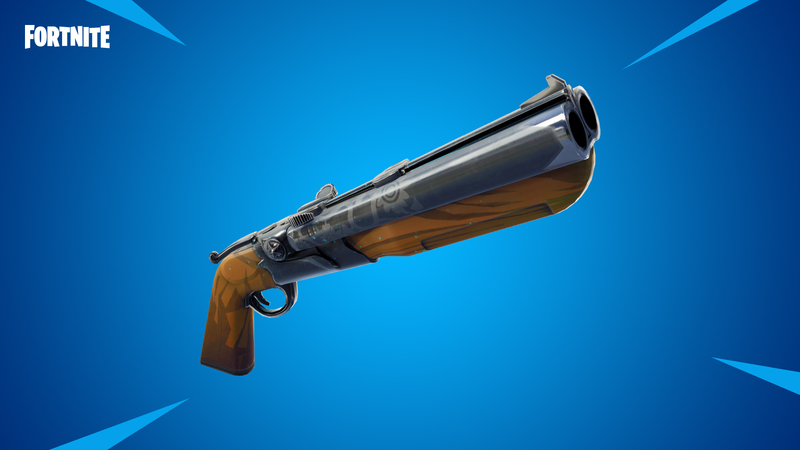 Now you have got a new double barrel shotgun. Enjoy shooting your enemies one shot two down. It is a better weapon for close fire. This one is for Fortnite battle royal players. You need to be aware of the map and keep moving to the center of the steady storm LTM. There is no safe zone in it. Get ready to meet a new buddy in Fortnite Save The World. 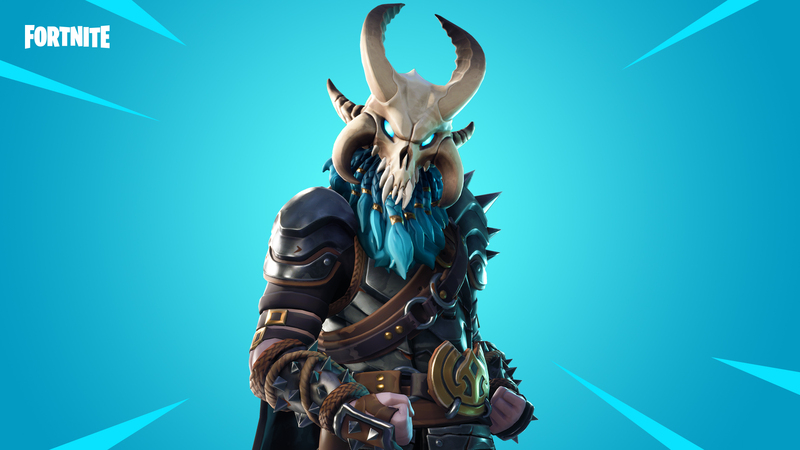 Here you have a new mythic outlander Ragnarok. The Dark Viking got the tremendous ability and power to shatter you down. This brings a thrilling situation to the game. Not only Ragnarok, to trouble you. But also you have Horde Challenges where you can test your skills. 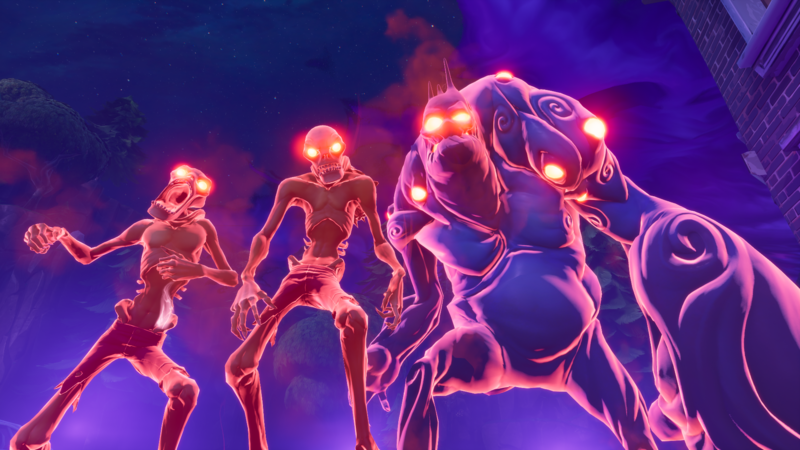 There are weekly Horde Challenges in Fortnite Save The World in new update 5.20. You can participate in these challenges and win lots and lots of loots weekly.